One of the biggest challenges business and homeowners experience when moving is being able to properly pack up their belongings for the move. Many people underestimate the volume of the items being moved, and either get the wrong size truck, or wind up stuffing the moving vehicle too tight, causing damage to the items. At A&A Moving Company, we have several years experience at being able to determine the volume needed and how to move that merchandise without damaging it. 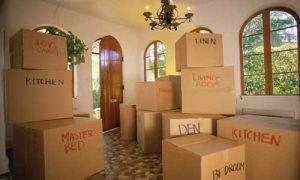 Let our Professional Packing Service in Los Angeles make your move easier, contact A&A Moving Company at (800) 349-5000 today. Our packing services in Los Angeles are ideal for the homeowner, warehouse, retail shop, or business complex. We are able to provide this exceptional service to our customers because we pay absolute attention to even the finest of details. When you call our specialists for a quote, we will arrive and do a detailed estimate of all the items needed to be moved. 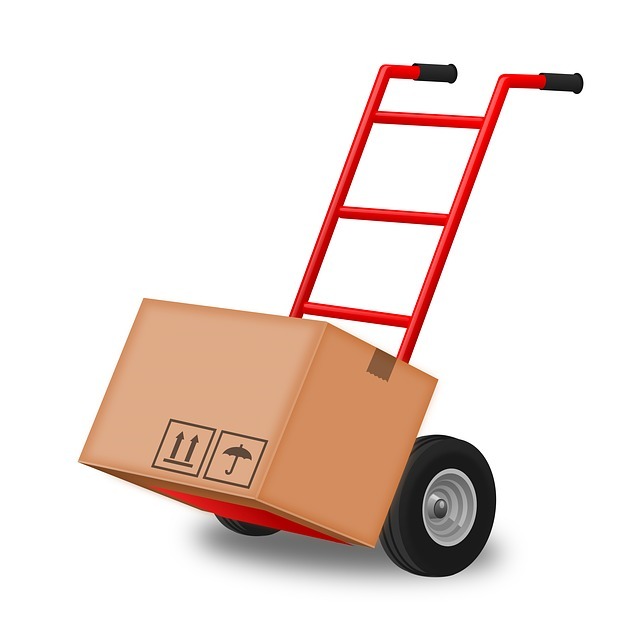 This involves carefully measuring all the items and making certain they are packed carefully and securely. For the high quality packing service that you receive from A&A Moving Company, the hourly packing rate of $30 per technician is a bargain. There is a three hour minimum charge for packing, not including the cost of packing materials and cartons. You can rest assured that our packaging professionals will protect all of your belongings, placing them securely on the moving truck in a timely manner. A and A Moving also accepts Visa and Mastercard as payments. Our professional packing engineers have been providing exceptional packaging services to the residents and business owners of Los Angeles for many years. In that time, we take extreme pride in moving your items without incident, and we back that up with a guarantee! To ensure all your items are protected during transit, they are shrink wrapped so they are secure in the moving truck and arrive at the new location in the same condition they left. One of the biggest problems that customers of this region of the country have when it comes to moving, they are quoted one price and then the items are help hostage until the customers pay the updated final fee. Here at A&A Moving Company, we take our reputation very serious and would not risk it on shady business practices like that. Our team members will arrive on site and carefully estimate what the move will cost, calculate all the expenses, then provide you the final price before you sign the contract. This way you understand exactly what the costs are even before the first item is packaged. Whether you are moving a room of furniture from home to a college dorm, or you are relocated a business and all its contents to a bigger location across town, our expert moving professionals will take the time to protect all your belongings and get them where they need to go on the date you need them there. If you are interested in getting a free moving quote, call one of our dedicated specialists at (800) 349-5000 today. They will be able to assist you with any questions concerning packing services in Los Angeles. Our company combines the lowest hourly rates, the most qualified packaging professionals, with the experience to handle any size move in the Los Angeles area. Contact A and A Moving in Los Angeles today at (800) 349-5000 and see why residents of this area are raving about our services.